(Phys.org)—A team of researchers from several institutions in China has uncovered one of the largest water management projects in the ancient world in what is now a part of the eastern coast of modern China. In their paper published in Proceedings of the National Academy of Sciences, the group describes their finding and compares it to other ancient water management systems. Over 5000 years ago, people living in the Yangtze River Delta apparently grew weary of the flooding that periodically destroyed their crops. They embarked on what became one of the largest water management projects in the ancient world, moving earth and piling it in desired ways to change over 10,000 hectares of landscape to suit their needs. 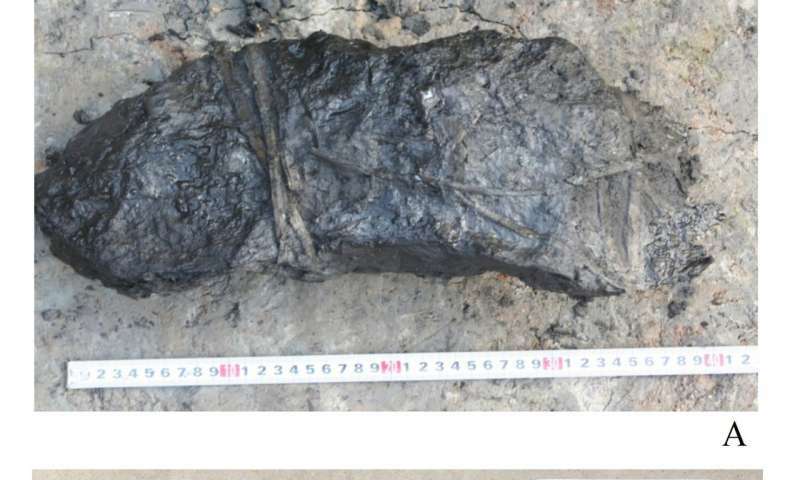 The researchers at the site have been working for four years uncovering the large hydraulic system that was built to support Liangzhu Ancient City. The researchers report that laborers spent years digging up dirt to make canals, piled it to make dams, and even installed a system of gates to control movement of the water. The result was a system able to prevent normal flooding and to irrigate crops during dry times with rainwater saved in large reservoirs. They also dug canals to allow small boats to carry people and materials around the area. The researchers estimate that it took approximately 3000 people working for eight years just to build one of the larger dams, and in the process, they moved approximately 10 million cubic feet of earth. 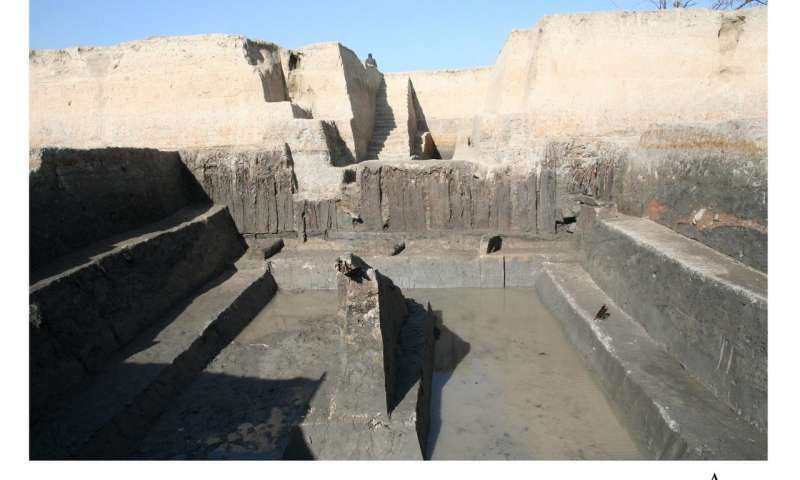 Prior research has dated Liangzhu Ancient City to approximately 5,300 to 4,300 years ago, which would make the water engineering effort one of the oldest in the world. The newer research work demonstrates that use of such technology began in China earlier than had been thought. And it occurred in a relatively isolated location—the water system was not part of empire building; it was constructed to service the needs of a single city. Sadly, prior evidence has also revealed that their efforts were not sufficient to prevent the entire area from being massively flooded approximately 4,200 years ago, leaving behind a meter-thick layer of clay—the devastation was so great the city never recovered, and those that survived migrated to other areas. Here we present one of the world's oldest examples of large-scale and formalized water management, in the case of the Liangzhu culture of the Yangtze Delta, dated at 5,300–4,300 years cal B.P. The Liangzhu culture represented a peak of early cultural and social development predating the historically recorded Chinese dynasties; hence, this study reveals more about the ancient origins of hydraulic engineering as a core element of social, political, and economic developments. 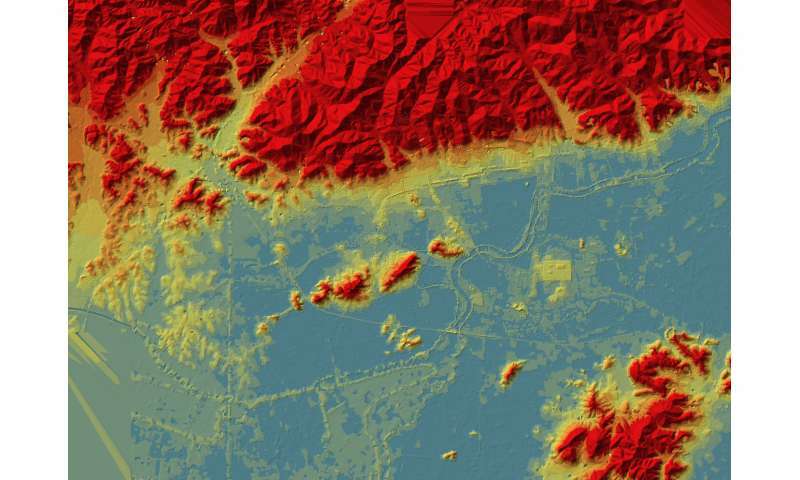 Archaeological surveys and excavations can now portray the impressive extent and structure of dams, levees, ditches, and other landscape-transforming features, supporting the ancient city of Liangzhu, with an estimated size of about 300 ha. The results indicate an enormous collective undertaking, with unprecedented evidence for understanding how the city, economy, and society of Liangzhu functioned and developed at such a large scale. Concurrent with the evidence of technological achievements and economic success, a unique relationship between ritual order and social power is seen in the renowned jade objects in Liangzhu elite burials, thus expanding our view beyond the practicalities of water management and rice farming.